As we age, the portion of the upper lip situated between the nose and the lip border (vermillion border) tends to elongate and become flat. As such, this can often result in an aesthetically unpleasing look. 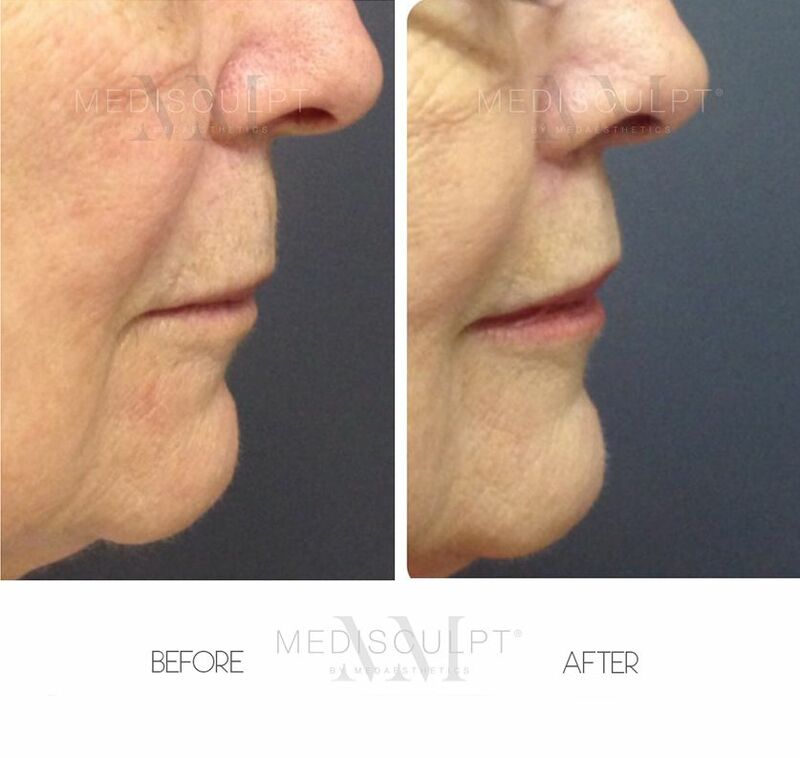 This flattening and elongation of the upper lip with time is due to the progressive remodelling of facial bones and loss of collagen and elastin in the facial skin. As a consequence, one’s natural youthful lip contours (commonly referred to as the Cupid’s Bow or Philtral Columns) are diminished. However, in younger individuals, the flat and elongated appearance of the upper lip area is genetically determined and unrelated to the ageing process. 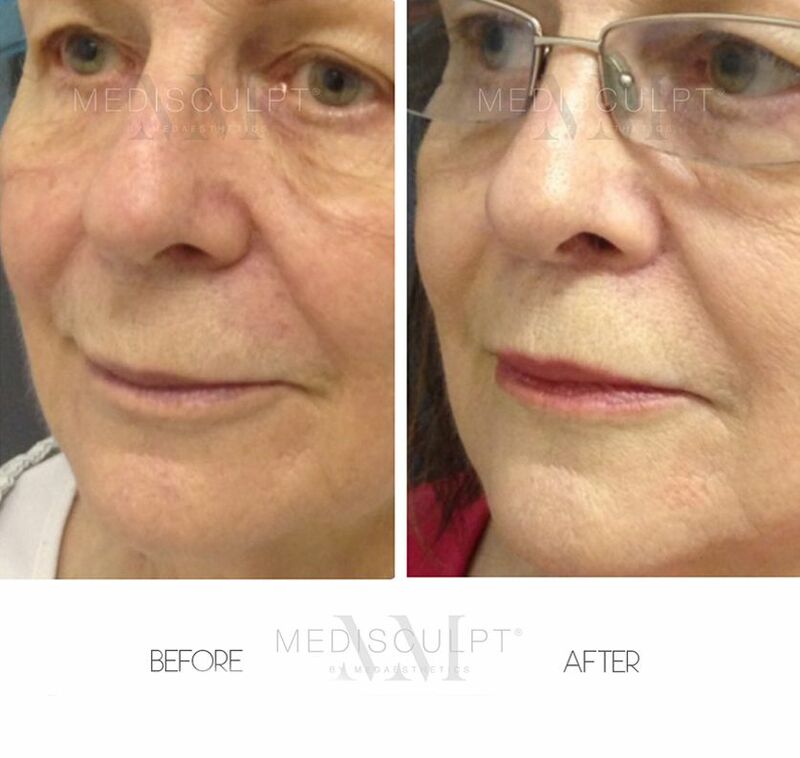 Thus, Medisculpt offers Lip Lift Surgery to address this problem. 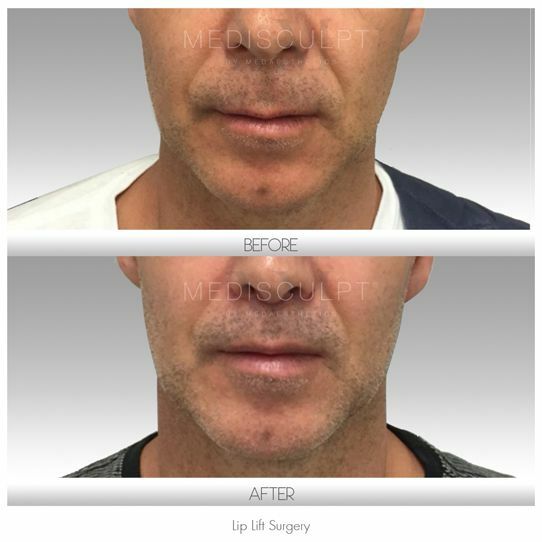 Lip Lift Surgery is a relatively small surgical procedure which can instantly restore your lip contours to a more youthful appearance. Dr Ehsan Jadoon is amongst the handful of doctors who offers this day procedure in Western Australia. He is renowned for achieving natural-looking results with high patient satisfaction. 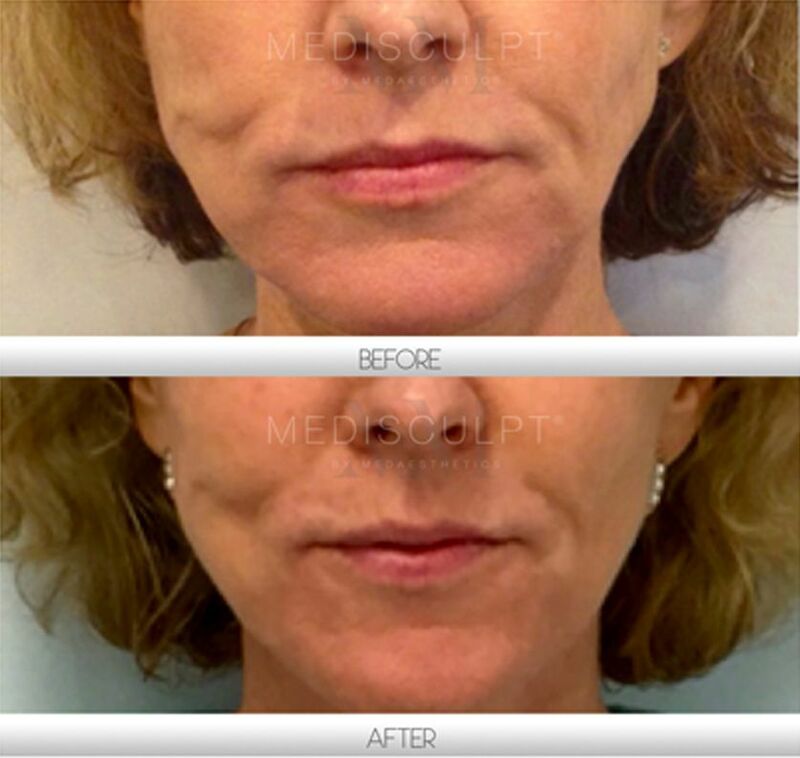 Why should one consider Lip Lift surgery? How much space between the nose and vermilion border of the upper lip is considered to be longer than average? The ideal length of the space between one's nose and the vermilion border of the upper lip varies with gender. For females, this length usually ranges from 1.0-1.2 cm. Males typically have a more extended space averaging 1.3 cm-1.5 cm. The amount of space longer than these measurements is considered as an excess amount. This procedure is performed under local anaesthesia while the patient is conscious. On average, this procedure takes approximately 60 to 90 minutes. The amount of skin removed varies with gender and is dependent on each patient. The distance between the nose and the top of the vermillion border of the upper lip is measured prior to the surgery. For females, we usually remove an amount greater than 1.2 cm and for males, an amount that is greater than 1.5 cm. On average, up to 5mm of skin can easily be removed without affecting the facial expressions of both men and women deemed suitable for this procedure. The incision to remove the skin is positioned right under the nose in the natural fold. In the majority of cases, the incision scars are barely noticeable and begin to fade quickly within a few weeks. Would this surgery affect the appearance of my smile? When the surgery is performed correctly, a patient's smile and other facial expressions will not be affected in any way. Most people tolerate this procedure exceptionally well. 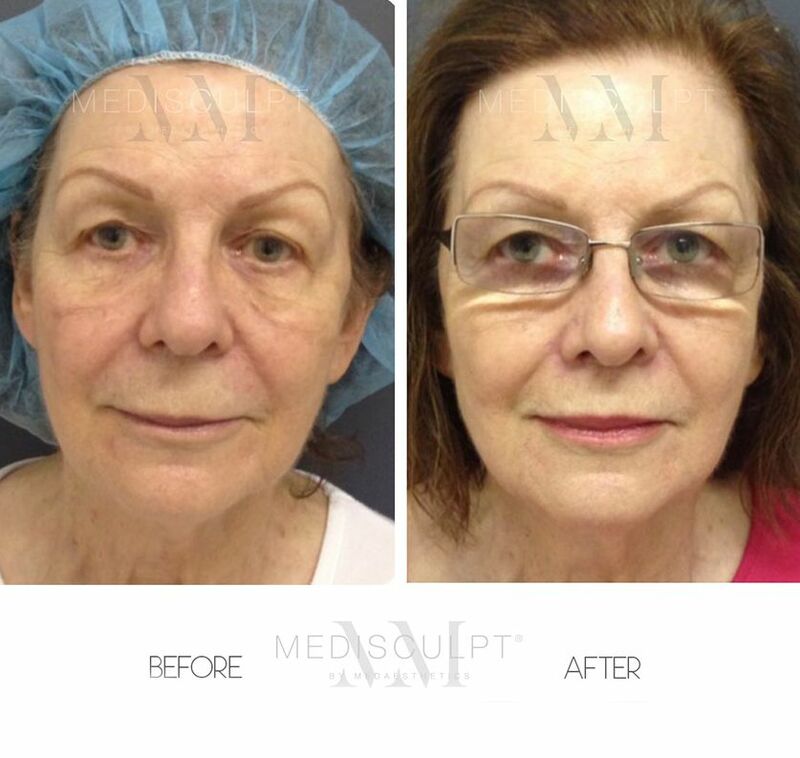 However, In our experience, the recovery for this procedure is longer than most other facial procedures. Since no general anaesthesia is administered, patients are able to go home straight after the surgery and do not require prolonged post-surgical hospital admission or monitoring. Light activity is permitted after 72 hours, and most patients can return to office-based work within 7 to 10 days. Light exercise is usually acceptable after 2 weeks. How is the total cost of the procedure? 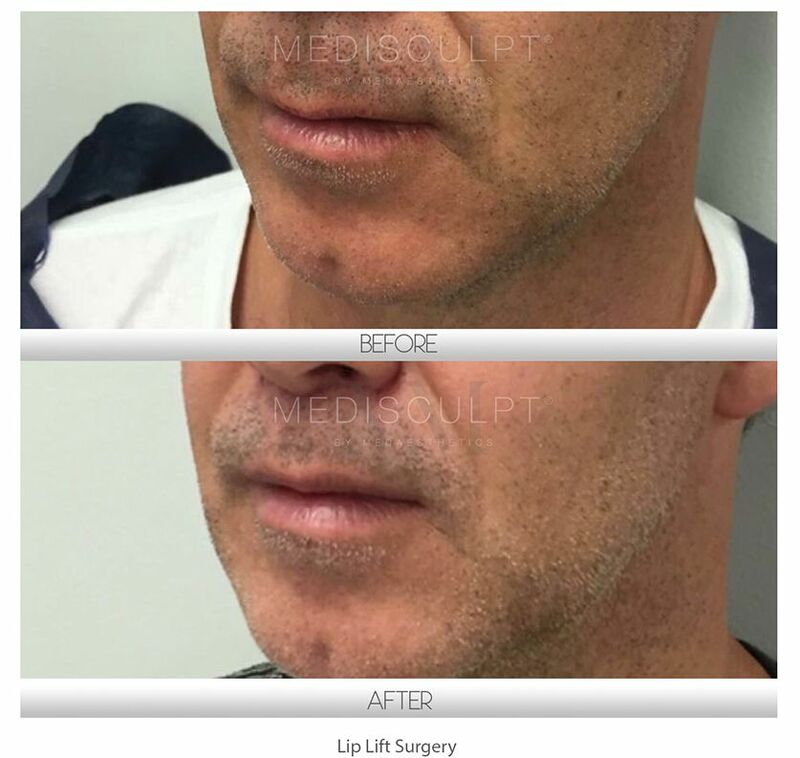 Lip Lift surgery fees start from $3,500 (all inclusive).